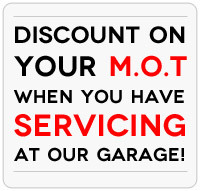 Peugeot Servicing & Repairs - all makes and models! K&M Autocentre have years of experience in the service and repair of all Peugeot vehicles, operating throughout the Nottingham area to provide customers with the highest quality every time. 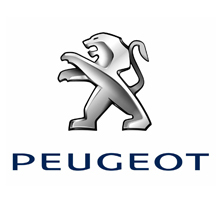 As a result of recent changes to European regulations, it is no longer necessary for your Peugeot to be repaired through your main dealer in order to protect warranties. This means that you’re now free to take advantage of the services provided by the team at K&M Autocentre. Our mechanics specialise in Peugeot servicing and repairs, with thorough and detailed assessment and fault diagnosis initially carried out before any necessary work is performed, ensuring that your car is optimised for high performance motoring. We will not undertake any repair work without consulting with you first. So for Peugeot servicing and repairs at the most competitive rates, don’t hesitate to get in touch with K&M Autocentre today to find out more.